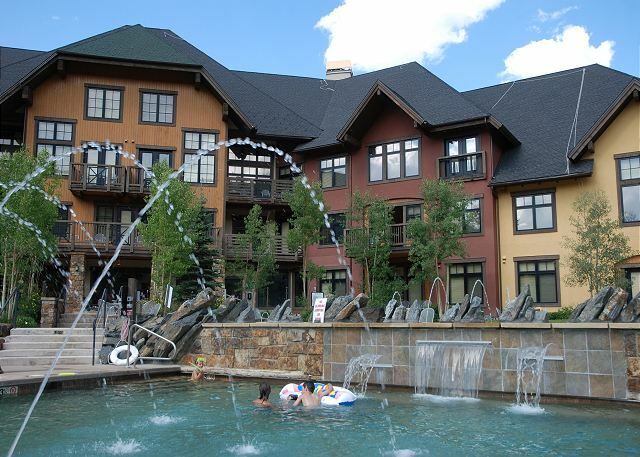 If your Copper Mountain or Frisco rental property is mainly an investment property, then Copper Colorado Condos (CCC) is the management company for you. By working with investors (property owners who limit their annual personal use to 14 nights or less), we are able to focus on maximizing your rental income while charging a low commission percentage and very few fees. We are also Summit County property owners, and we understand how important it is to get the most income possible from your rental property. We challenge you to find a better offer from any Summit County rental management company. We will get to know your property as if it were our own. We won't treat your property as inventory, and we'll take time to match potential guests to the property that best fits their needs. We'll never fill your property over capacity just to fill the dates. This causes extra wear-and-tear on your property and is not our practice. We don't charge our owners for: credit card processing fees, expendable rental supplies, keys, marketing, advertising, or guest cleaning fees. We never nickel and dime our owners with unnecessary fees and services. If you are a Copper Mountain or Frisco property investor and are interested in our lodging management services, then we would like to hear from you. Please contact us to see if CCC is a good fit for you and your rental property. We don't take on new properties just to add to our inventory. We will only add properties when we are confident that we can improve your current situation and increase your rental income. We look forward to discussing your situation to learn if CCC is a good fit for you and your property. From the time I met Leigh, I knew she was the right person to manage our condo. She has a keen understanding of the current market and a sixth sense about marketing, pricing and applicants. Our net doubled in the first year! The percentage of repeat customers is continuing to grow. Leigh and her staff will treat your condo as if it were her own. You can’t go wrong with Leigh and Copper Colorado Condos!